Our magnetic umbrella kit keeps tools dry during rainy repairs. We can't keep it on the shelves! We've added 22 new Range Hood Filters to our lineup. Download our updated offering below. 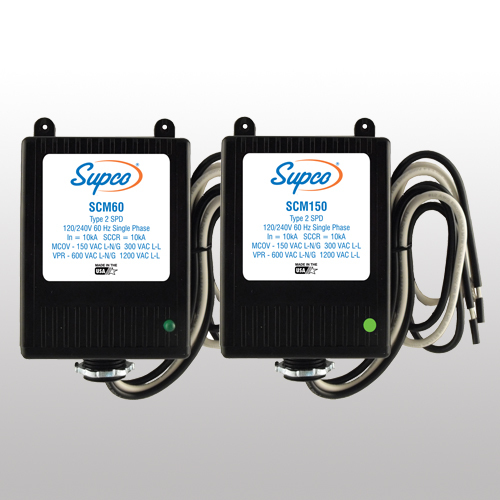 Don't forget it's easy to add your filter needs to your existing SUPCO® order and get everything you need on one P.O. 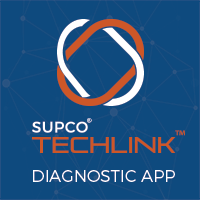 Supco offers a wide variety of parts that can replace popular OEMs such as LG®, Samsung®, Bosch® & Sub-Zero®. 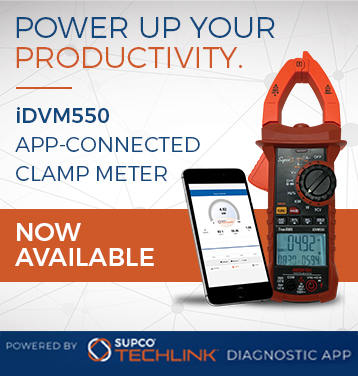 Check out our most updated offering. 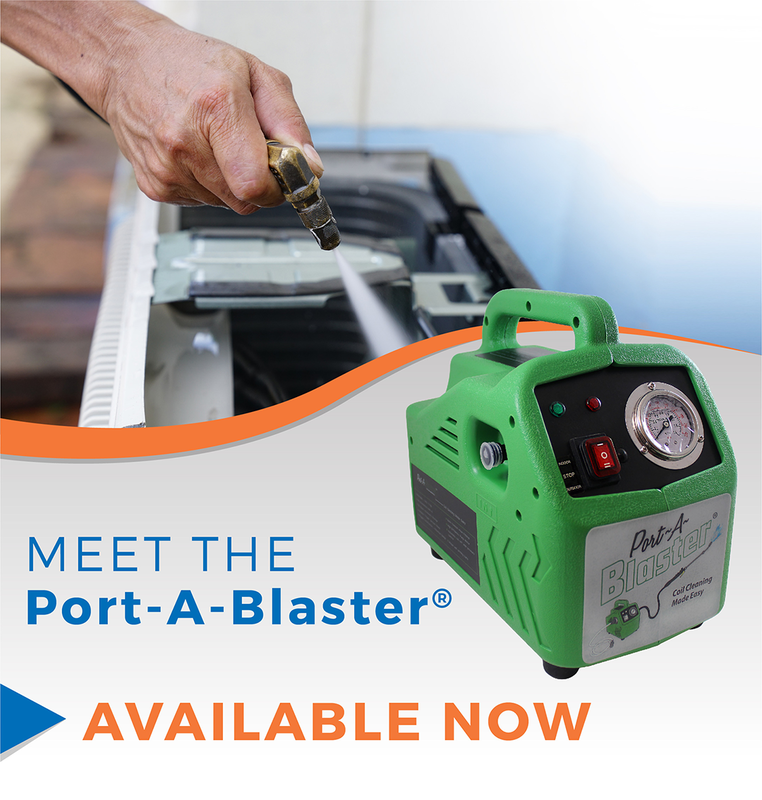 Protect surrounding areas with this fully adjustable bib that works with indoor mini-split evaporator coils, ceiling cassette units or wall-mounted mini-split condenser coils. 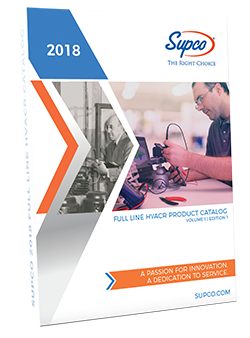 New temperature probes, dryer and refrigerator thermostats plus suspension rods for washers have just been added to our Appliance parts lineup. 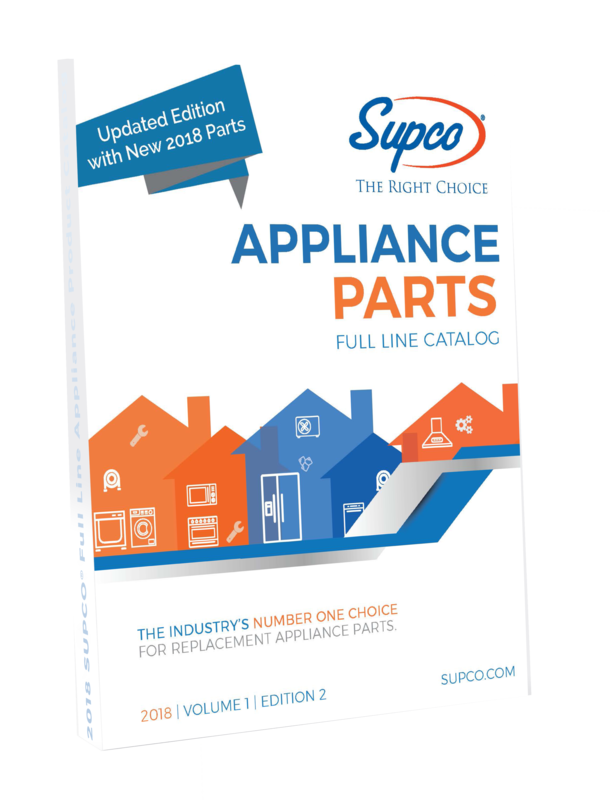 Click to download the flyer for these and other recently introduced Appliance parts. 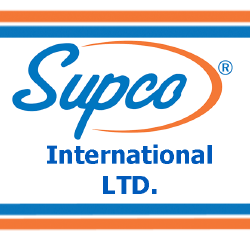 Just In: SUPCO Acquires Zephyr Components, Inc.
March 4, 2019 - Sealed Unit Parts Co., Inc. (SUPCO), a global manufacturer and distributor of HVACR and Appliance parts and components, announced today that it acquired Zephyr Components Inc., a well known provider of professional evaporator and condenser coil cleaning equipment and mini-split service accessories in the Northeast.